Happy International Dance Day! That’s right—it’s the day that every UN member state (so official!) celebrates our favorite art form. Every year, since its creation in 1982, an outstanding dance personality is selected to write a message for International Dance Day. ITI also create a flagship event in a selected host city, at which there are dance performances, educational workshops, humanitarian projects and speeches made by ambassadors, dignitaries, dance personalities and the selected Message Author for that year. 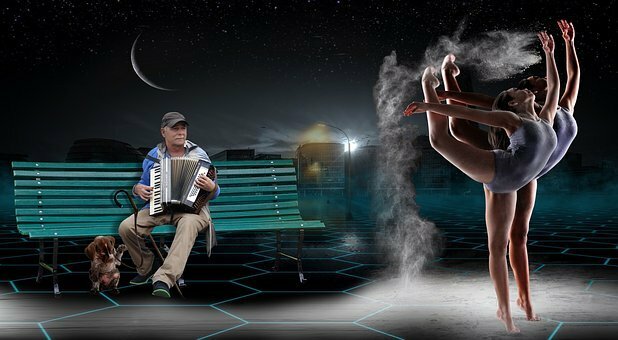 The day is a celebration day for those who can see the value and importance of the art form dance, and acts as a wake-up-call for governments, politicians and institutions which have not yet recognised its value to the people. Sure, we celebrate dance every day. But there are still ways we can join in the festivities:International Dance Day is also the final day of the Youth American Grand Prix competition. As we are celebrating International Dance Day, here at FillGap News we have added top 11 dancer of All time. 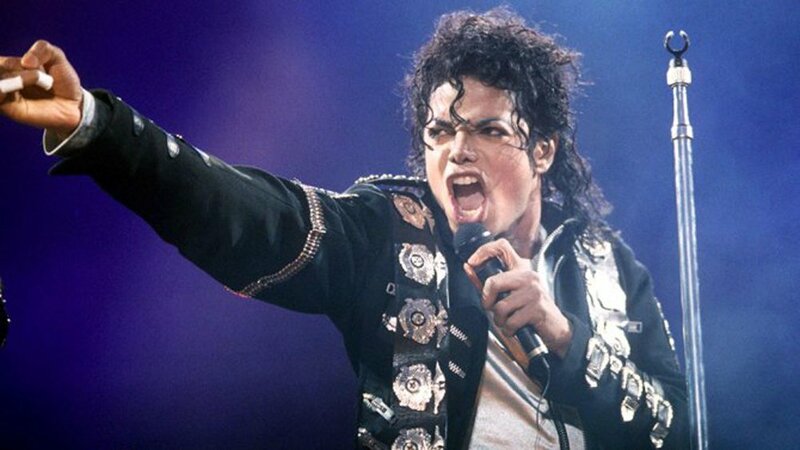 Michael Joseph Jackson (August 29, 1958 – June 25, 2009) was an American singer, songwriter, record producer, dancer, actor and philanthropist. 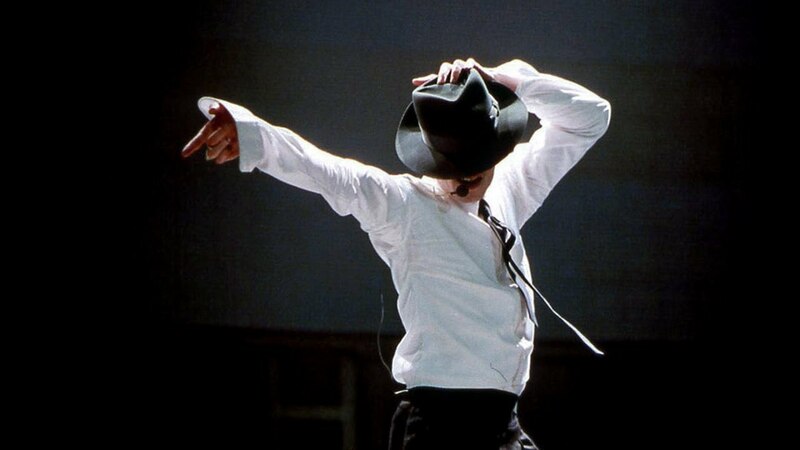 Called the “King of Pop”, his contributions to music, dance, and fashion along with his publicized personal life made him a global figure in popular culture for over four decades. (born August 16, 1958) is an American singer, songwriter, dancer, actress, and businesswoman. She achieved popularity by pushing the boundaries of lyrical content in mainstream popular music and imagery in her music videos, which became a fixture on MTV. Madonna is known for reinventing both her music and image, and for maintaining her autonomy within the recording industry. Music critics have acclaimed her musical productions, which have generated some controversy. 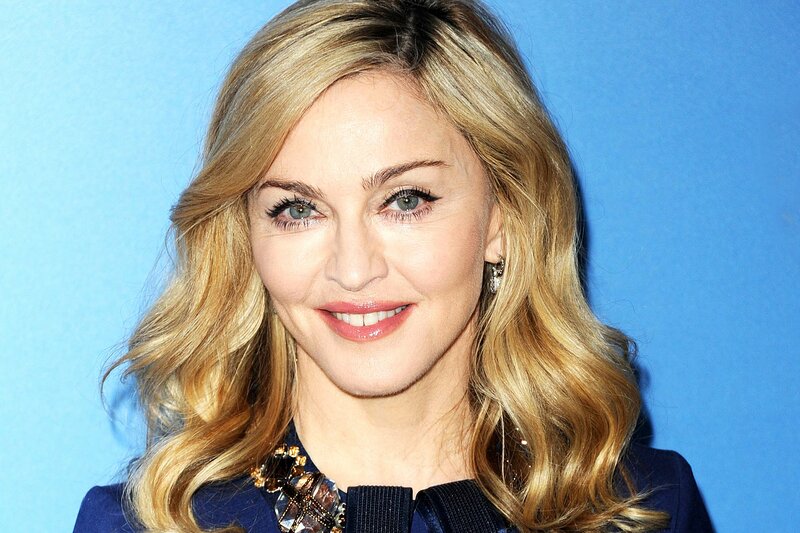 Referred to as the “Queen of Pop”, Madonna is often cited as an influence by other artists. Shakira Isabel Mebarak Ripoll (born February 2, 1977) is a Colombian singer, songwriter, dancer, and record producer. Born and raised in Barranquilla, she began performing in school, demonstrating Latin American, Arabic, and rock and roll influences and belly dancing abilities. 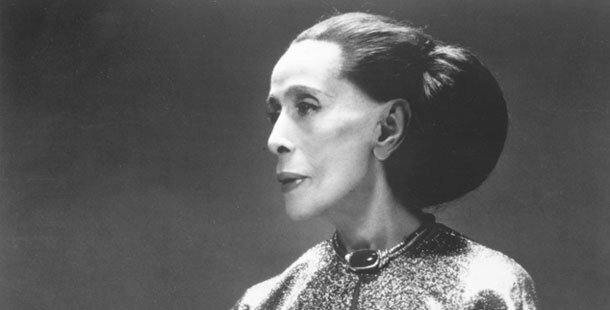 Martha Graham (May 11, 1894 – April 1, 1991) was an American modern dancer and choreographer whose influence on dance has been compared with the influence of Picasso on modern visual arts, the influence of Stravinsky on music, and the influence of Frank Lloyd Wright on architecture. 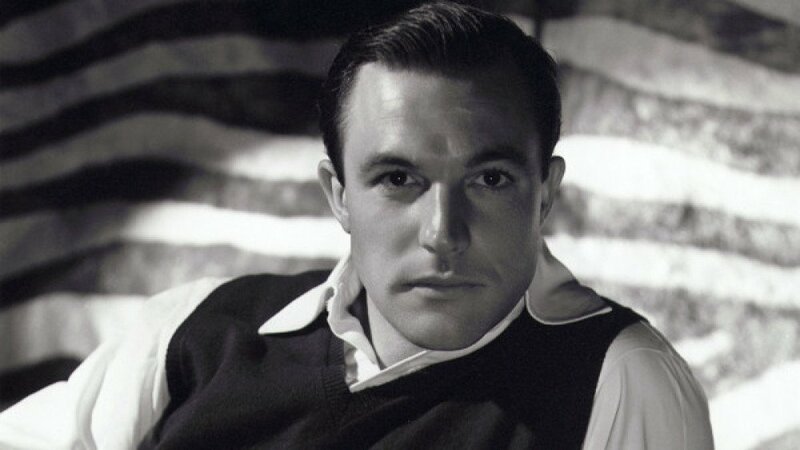 Eugene Curran “Gene” Kelly (August 23, 1912 – February 2, 1996) was an American dancer, actor, singer, film director, producer and choreographer. He was known for his energetic and athletic dancing style, his good looks, and the likeable characters that he played on screen. Joaquín Pedraja Reyes “Joaquín Cortés” (born 22 February 1969) is a Spanish classically trained ballet and flamenco dancer. 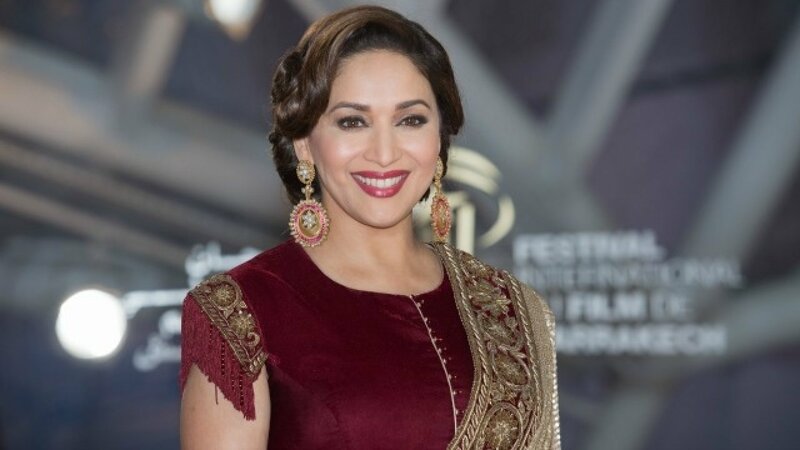 Madhuri Dixit (born 15 May 1967), also known by her married name Madhuri Dixit Nene, is an Indian actress who is known for her work in Hindi cinema. A leading actress in the 1980s, 1990s and early-2000s, Dixit has been praised by critics for her acting and dancing skills. 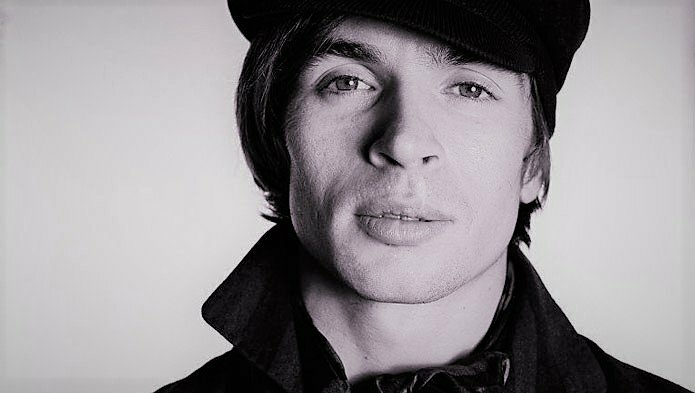 Rudolf Khametovich Nureyev (17 March 1938 – 6 January 1993) was a Soviet dancer of ballet and modern dance, one of the most celebrated of the 20th century. Nureyev’s artistic skills explored expressive areas of the dance, providing a new role to the male ballet dancer who once served only as support to the women. 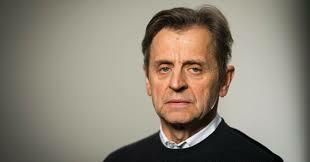 He also worked as choreographer, actor and director. Prabhu Deva (born 3 April 1973) is an Indian dance choreographer, film director and actor, who has worked in Tamil, Telugu, Hindi, Malayalam and Kannada films. In a career spanning twenty-five years, he has performed and designed a wide range of dancing styles and has garnered two National Film Awards for Best Choreography. Hrithik Roshan (born 10 January 1974) is an Indian film actor. He has established a successful career in Bollywood, has won six Filmfare Awards, and has been cited in the media as one of the most attractive male celebrities in India. He is the best dancer in Bollywood. There are many different styles of dance, each one with its own set of skills, music and style. Many dancers start out taking several different dance classes, learning an overview of a handful of types of dance before specializing in one area, as they get older. 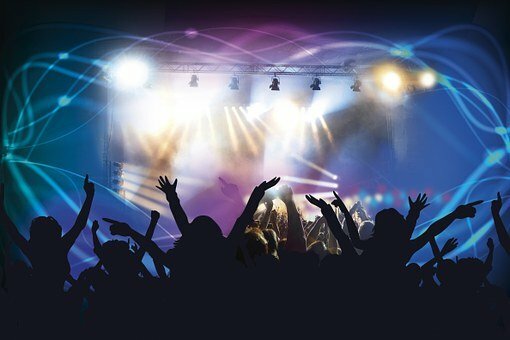 Here is a brief overview of some of the most popular styles of dance. This style of dance incorporates lyrical, modern, ballet and jazz. Contemporary dance is all about connecting the mind and the body through dance movements. It is typically done barefoot and there is a heavy emphasis on strong controlled legwork. This style often allows the dancer creative freedom, and can be danced to a variety of different music. ballet is often referred to as the backbone of dance. The fundamentals used in ballet are often used throughout all other styles of dance as well. There are three main classifications: classical ballet, neoclassical ballet and contemporary ballet. This style of dance is used to tell a story. It relies heavily on technique and requires an enormous about of diligence and dedication to perfect. Ballet is typically danced to classical music and is done wearing slippers or pointe shoes. This type of dance is very fun and energetic. It is typically paired with upbeat music such as hip-hop or show tunes to add a theatrical flare. Jazz dancers often have more freedom to express their own individual personality through their dance performances. These dances usually have quick footsteps, lots of leaps and turns and unique moves. Tap dance is probably best known for the type of shoes the dancers wear. Tap dancers wear special shoes with metal taps on the soles that allows them to create their own drum like rhythmic patterns and sound while they dance. Although a majority of the focus in this dance is on the feet, jazz dancers use their upper bodies and arms a lot to blend the movements of their routine. Hip-hop is a style of dance that evolved from hip-hop culture and is typically danced to of course, hip hop music. Breakdancing is the most well known type of hip-hop dance, but other styles include krumping, popping and locking. This style of dance is probably the most different from the other forms. It is generally very energetic and allows the dancer to have freedom of movement within the routine and incorporate their personalities. Ballroom dances are done with a partner, almost always a man and a woman. For this reason, it is known as the social dance, because of the interaction between the two dance partners. There are several popular types of ballroom dances including the Cha Cha, foxtrot, jive, lindy hop, mambo, paso doble, quickstep, rumba, samba, tango, Vietnamese waltz, and the waltz.